Lavender Essential Oil Solar Salt Bath Tube  : Welcome to Sheepish Distribution!, All Natural Care Products! Treat someone special with a great gift! 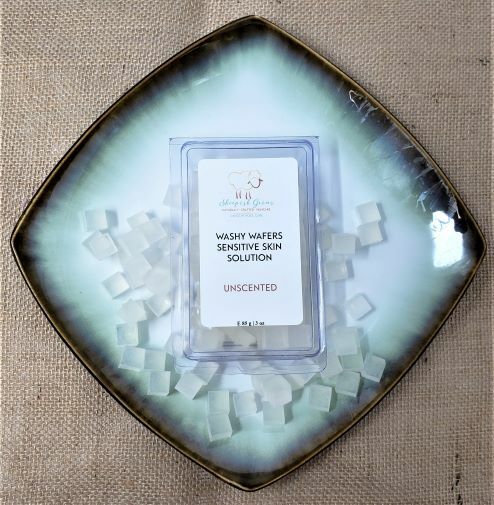 These bath salts are made with mineral rich solar salts that are believed to be very therapeutic. 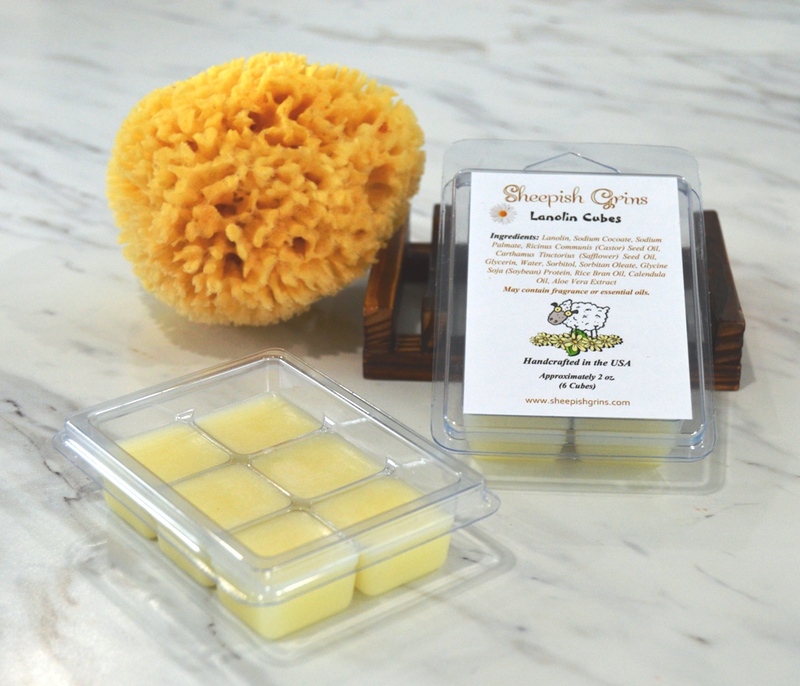 Scented with organic lavender essential oil which is used in aromatherapy to soothe, calm and relax. 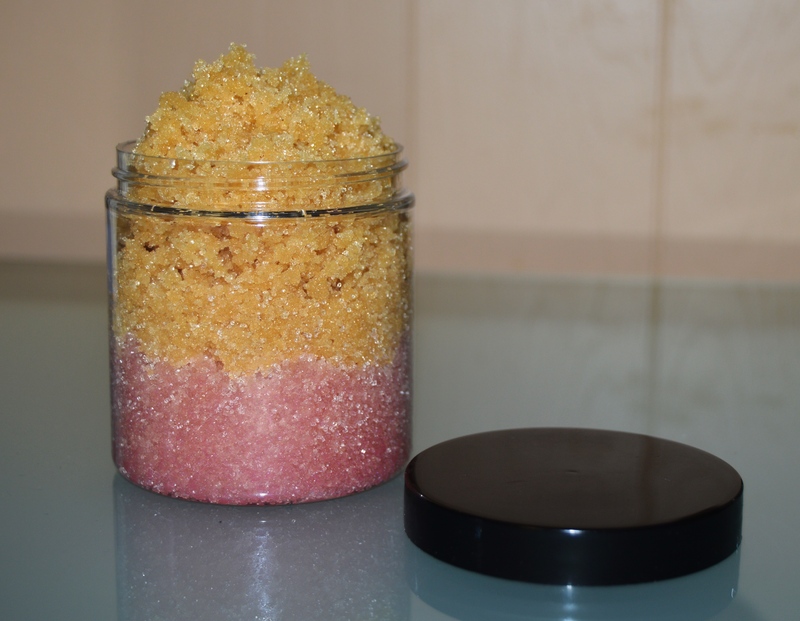 Made with Sodium Chloride (Solar Sea Salt), Lavandula officinalis (Lavender) Essential Oil. Each bath tube makes enough for 3-4 baths. Or several soaks for manicures or pedicures. Directions: Sprinkle 2 tablespoons or approximately 1/4 to 1/3 of a tube under running water.